2 FREE + $2 Money Maker on Truvia Natural Sweetener Packets at ShopRite! Yay! Here is an awesome deal you can score at ShopRite this week! Through 3/23, ShopRite has the Truvia Natural Sweetener 40ct on sale for $2.49. We have the following offers available for this deal: $2/1 Truvia Natural Sweetener, exp. Varies $1.50/1 Truvia Stevia Sweetener any package (LIMIT 1), 1/6 SS #1 (R), exp.... Read More Read more about 2 FREE + $2 Money Maker on Truvia Natural Sweetener Packets at ShopRite! 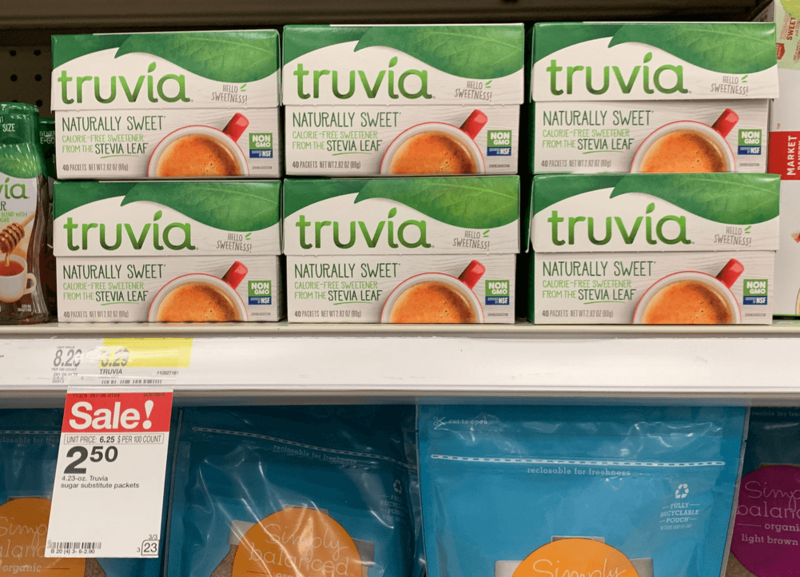 Truvia Sweetener Packets Just $0.50 at Target! 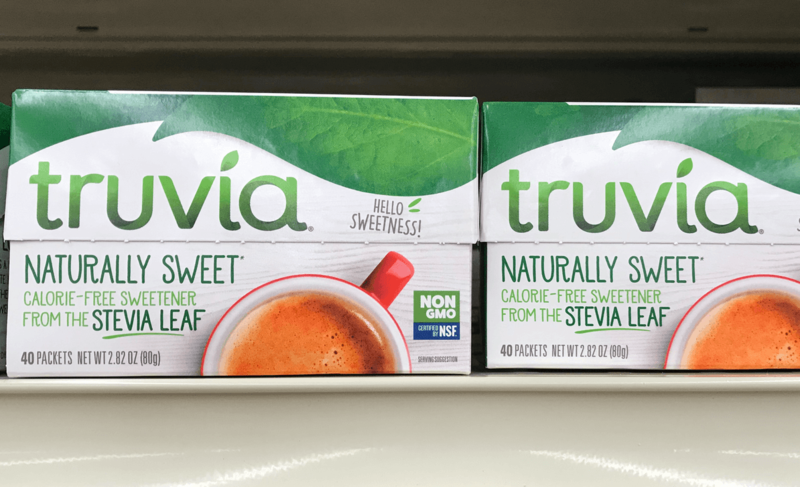 Truvia Coupon March 2019 – Woot! Here is another super easy deal you can score at Target! Through 3/23, Target has the Truvia Sweetener Packets, 40ct on sale for $2.50. We have the following offers available: $2/1 Truvia Natural Sweetener, exp. Varies $1.50/1 Truvia Stevia Sweetener any package (LIMIT 1), 1/6 SS #1 (R), exp.... Read More Read more about Truvia Sweetener Packets Just $0.50 at Target! 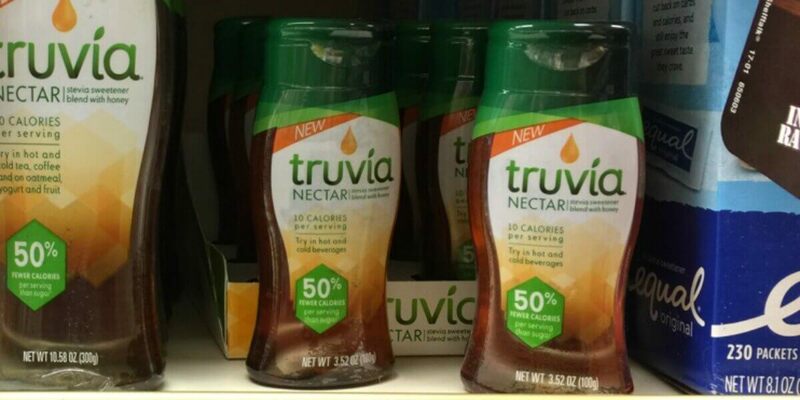 FREE Truvia Sweetener at Dollar General! If you are looking for a great deal on sweetener, then check out this FREEBIE at Dollar General! A 30-count box of Truvia Sweetener is on sale for $2.00! We have these offers available: $2/1 Truvia Natural Sweetener, exp. Varies $1.50/1 Truvia Stevia Sweetener any package (LIMIT 1), 1/6 SS #1 (R), exp. 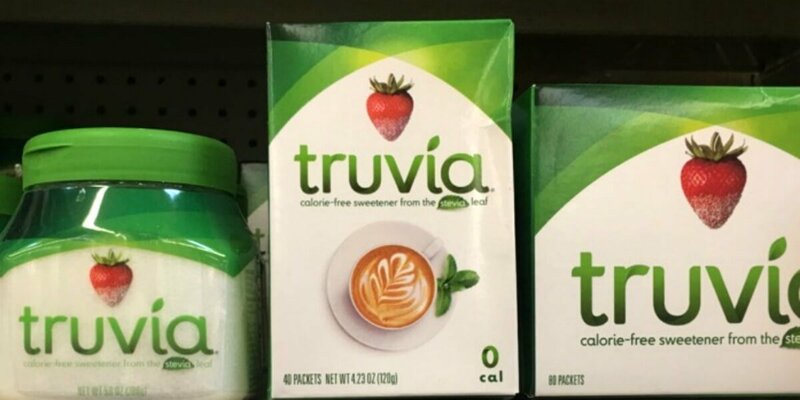 03/31/2019 After... Read More Read more about FREE Truvia Sweetener at Dollar General! If you are looking for a great deal on sweetener, then check out this deal at Dollar General! A 30-count box of Truvia Sweetener has the everyday price of $2.95! We have these offers available: $2/1 Truvia Natural Sweetener, exp. Varies $1.50/1 Truvia Stevia Sweetener any package (LIMIT 1), 1/6 SS #1 (R), exp. 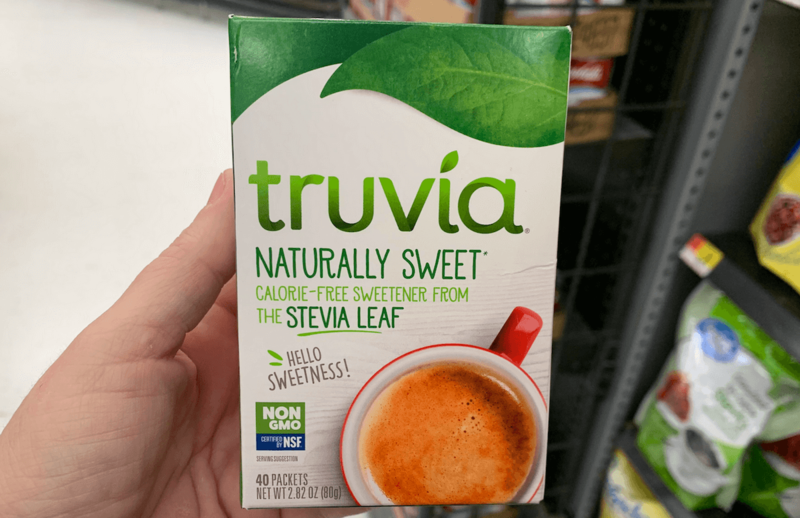 03/31/2019... Read More Read more about Truvia Sweetener Just $0.95 at Dollar General! 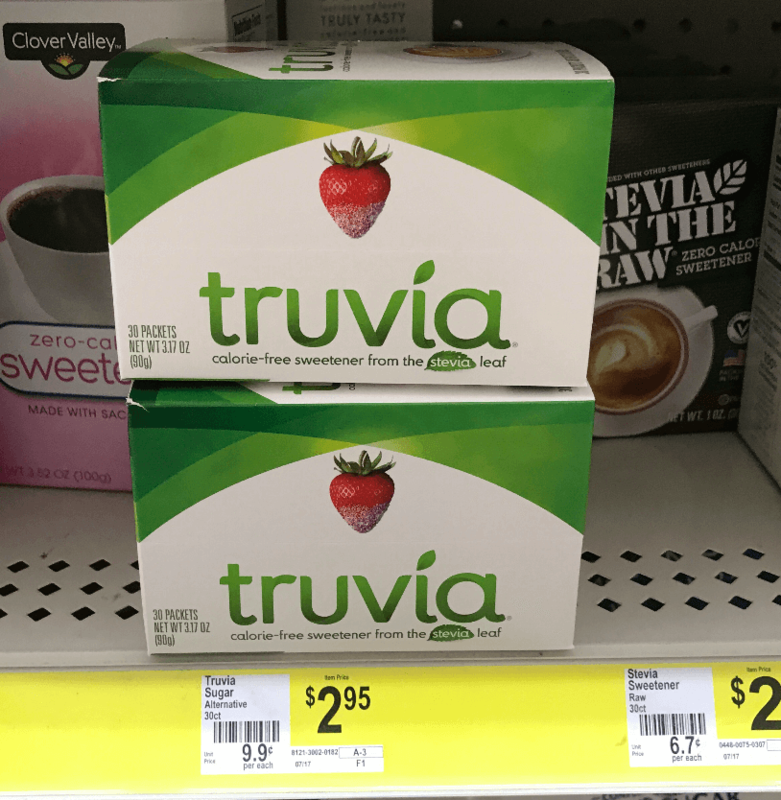 Truvia Coupons January 2019 – Here’s a “sweet” deal at Acme this week! Truvia Natural Sweetener 40ct is on sale for $2.49. We have the following offers available: $2/1 Truvia Natural Sweetener, exp. Varies $1.50/1 Truvia Stevia Sweetener any package (LIMIT 1), 1/6 SS #1 (R), exp. 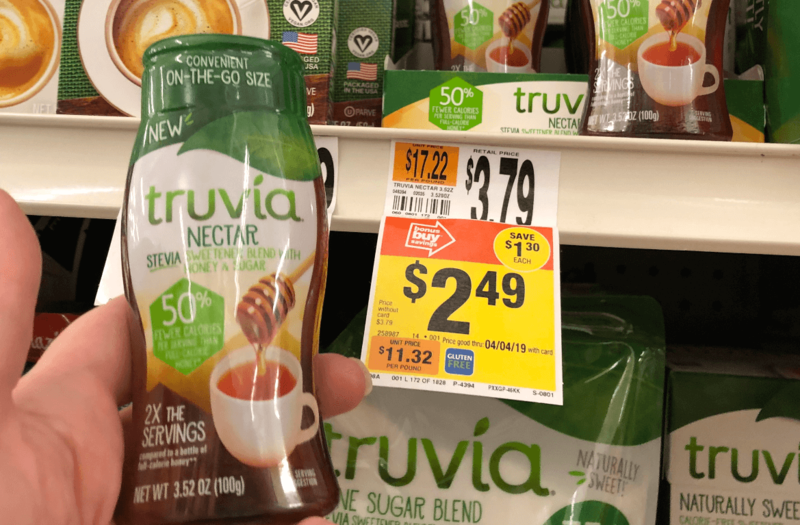 03/31/2019 After the printable coupon, we can get these... Read More Read more about Truvia Natural Sweetener Just $0.49 at Acme! Better Than FREE Truvia Natural Sweetener Packets at ShopRite! Truvia Coupons January 2019 – Yay! Here is an awesome deal you can score at ShopRite this week! Through 1/12, ShopRite has the Truvia Natural Sweetener 40ct on sale for $2.49. We have the following offers available for this deal: $2/1 Truvia Natural Sweetener, exp. Varies $1.50/1 Truvia Stevia Sweetener any package (LIMIT 1),... Read More Read more about Better Than FREE Truvia Natural Sweetener Packets at ShopRite! FREE Truvia Natural Sweetener Product at ShopRite ! Truvia Coupon Yay! Here is an awesome deal you can score at ShopRite this week! Through 1/6, ShopRite has the Truvia Natural Sweetener 40ct and Truvia Nectar on sale for $3.49 We have the following offers available for this deal: $1.50/1 Truvia Stevia Sweetener (excludes 30 ct.), exp. Varies $2/1 Truvia Natural Sweetener, exp. Varies... Read More Read more about FREE Truvia Natural Sweetener Product at ShopRite !